One of the biggest challenges when utilizing your laptop is battling the sun and other light sources. Our DigiShades are the answer to glaring lights. 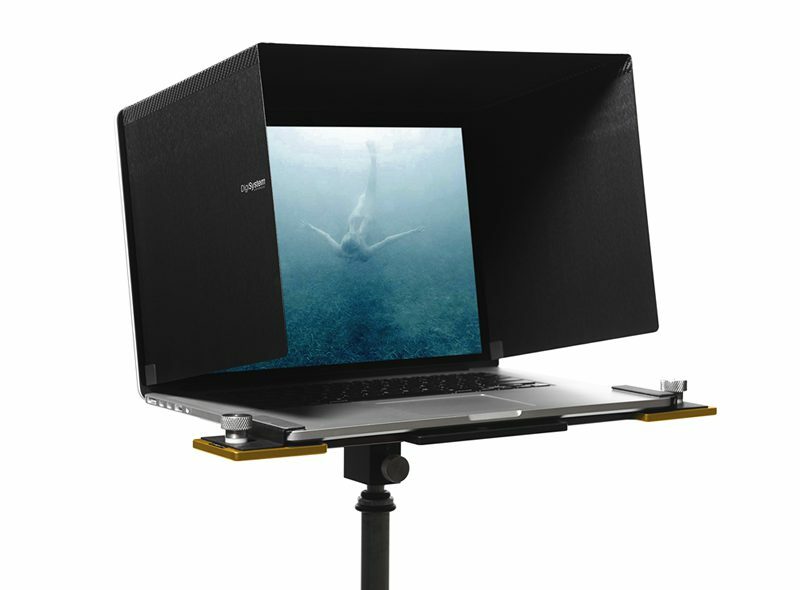 The DigiShade Lite attaches magnetically to the Apple MacBook laptops. 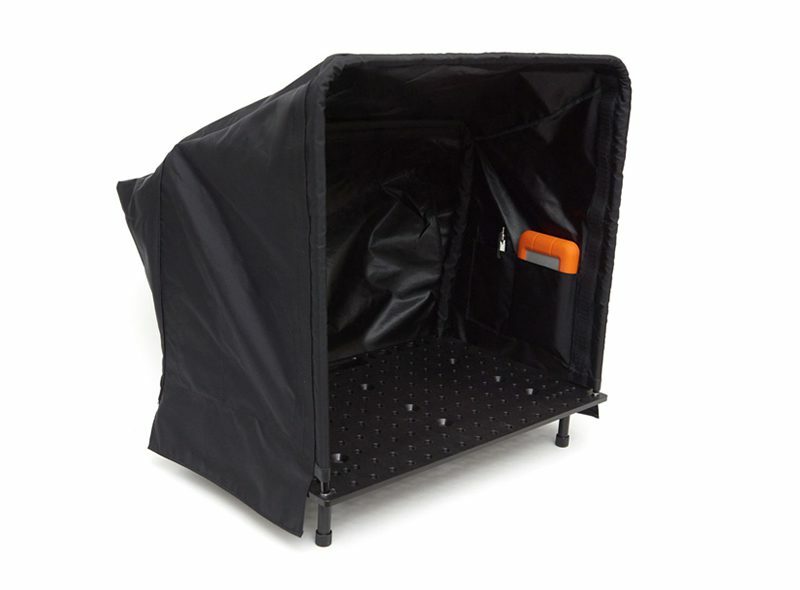 The DigiShade Pro is a fully built “Tent Like” shade that easily connects to the DigiPlate Pro. It is fully collapsible for easy storage and assembles quickly. Contains 4 internal pockets for equipment storage, i.e. hard drives and card readers.